Panasonic call recording systems offer an innovative range of voice logging and call monitoring software solutions. Existing Panasonic PBX VoIP or Digital technology to performance, compliance, quality assurance and protection in large and small company. Panasonic call recording dubai connects with Panasonic switches for many years including The Panasonic DBS, KX-TD, A-Series, KX-NCP, KX-TDE, KX-NS and other Panasonic phone systems. Business environments that require phone calls to capture and recorded for future reference, Call Recording and call monitoring software is a powerful tool for training, reducing conflicts. Quick search for a recording by extension, date and time, line, caller ID and many other fields. Recorded calls are encrypt and stored in their original format to maintain integrity and email saved in file for review. Alcatel call recording and nortel call recording is ideal for helping ward off litigation, resolving. Alcatel call recording system dubai Software offers an integrated VoIP recording solution for Alcatel-Lucent products. The software-based alcatel call recording systems work without hardware and capture both voice and call index data. 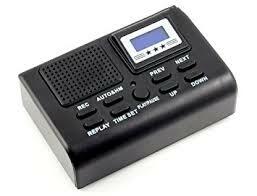 It offers both passive and active recording solutions. This has a strong and close partnership with Alcatel-Lucent and is a member of the Alcatel-Lucent Applications. 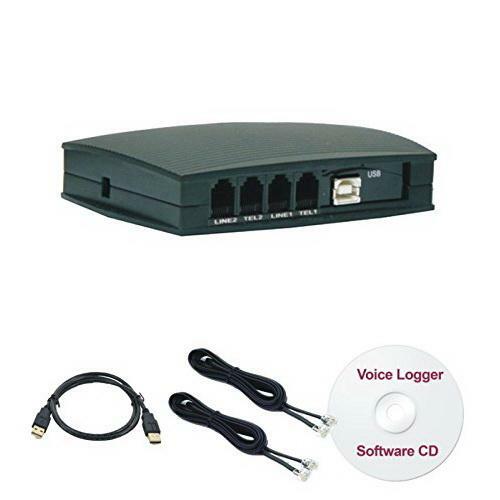 Partner passive recording solution for Alcatel Lucent evaluates the LAN traffic through a monitoring port at a switch. To capture additional call index data such as phone numbers, the solution is connected to the Alcatel-Lucent IP PBX. Alcatel call recording VoIP recording and call monitoring software solutions are compatible with Alcatel-Lucent Omnipcx Enterprise call Server active VoIP recording solution installed in the IP network and operates independent of the LAN structure. IP active for Alcatel-Lucent is based on Alcatel-Lucent’s IP-DR Link. The audio streams to record are duplicate in the end sets without affecting conference capacity. Nortel call recording desktop call recorders and CCR Client Calls. Nortel call monitoring software provides support for Nortel digital telephones, analog telephone lines, and Meridian Digital phone. 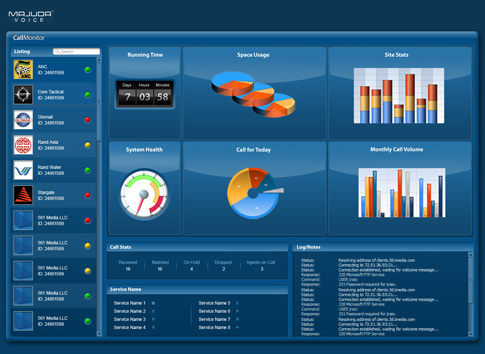 The Enterprise Call Recorder software allows multiple call recorders to connected to a single PC and provides additional multi-user and supervisor features. The desktop Digital, Analog connected to a PC using multiple USB ports or an external USB hub for the number of call recorders required. For Nortel digital telephones, It offers an shelf for convenient rack mounting in an equipment room and providing a single USB connection for telephone line cards. Acepaq Supply panasonic call monitoring software,alcatel lucent call logger and nortel voice logger system products to Dubai – Abu Dhabi – Muscat – Riyadh – Dammam – Doha – Qatar – Oman -Kuwait – Manama – Bahrain – UAE.